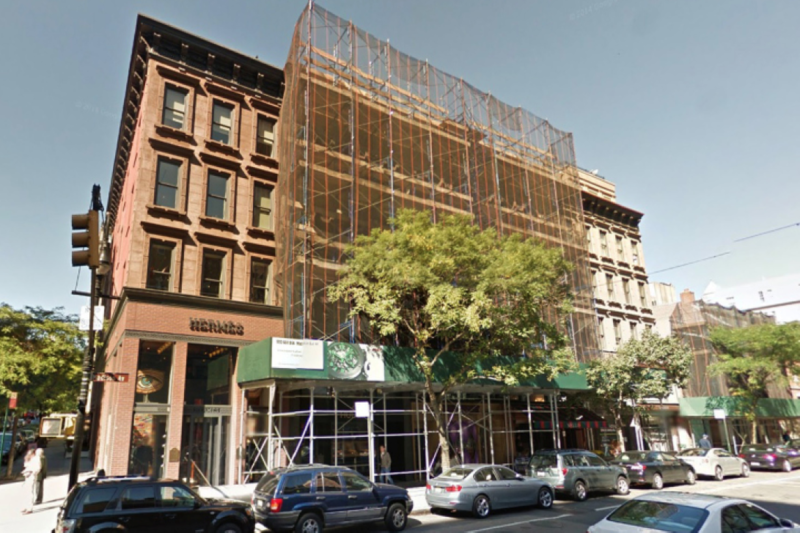 Investors shell out $115M for Hermès building on Madison Ave. The exquisite Madison Avenue building rented by Hermès has a new owner. Ben Ashkenazy and Michael Alpert’s Ashkenazy Acquisitions has just paid $115.17 million for the four-story building at Madison Avenue on the northwest corner of 62nd Street from an offshore entity of the Brooks family, documents show. With 8,000 square feet, the transfer comes to just shy of $14,000 per square foot. Hermès leased the property at the end of 2007 and has nine years remaining, sources said. It brings in about $4 million per year, which is well under current market asking and taking rents. A $72 million mortgage is held by Bank of China. The former Luca Luca location was sold by Luca Orlandi in 2008 for $50 million and was entirely redeveloped for Hermès. The Ashkenazy execs did not return calls for comment but sources said that they, like other local investors, have been on a buying spree geared toward offices, hotels and retail properties in prime locations across the country. In the last year Ashkenazy has purchased the Marriott East Side, the retail at 522 Fifth Ave., and the original Barneys building on West 17th Street and Seventh Avenue. They also own the Barneys store at 660 Madison Ave.